The amount of data (and infrastructure) you have to work with only keeps increasing – and you have to generate logs from all of it and synthesize them as much as possible. 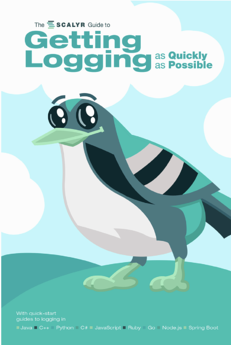 This eBook will help you do just that: figure out what to log and how to log it. You'll get step-by-step guides for logging in Java, C++, Python, C#, JS, Ruby, Go, Node.js, and Spring Boot. 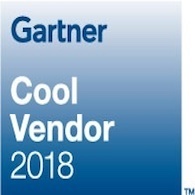 Scalyr offers a cloud-based platform for high-speed log management and server monitoring. 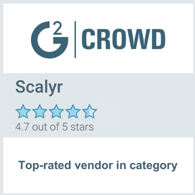 Founded by one of the creators of Google Docs, Scalyr brings the speed and ease of use normally found in consumer apps to an incredibly powerful server monitoring tool. 96% of all queries complete in under a second, and there’s no need to learn a complex query language. Scalyr offers simple volume-based plans with no commitments, as well as a free trial for 30 days.